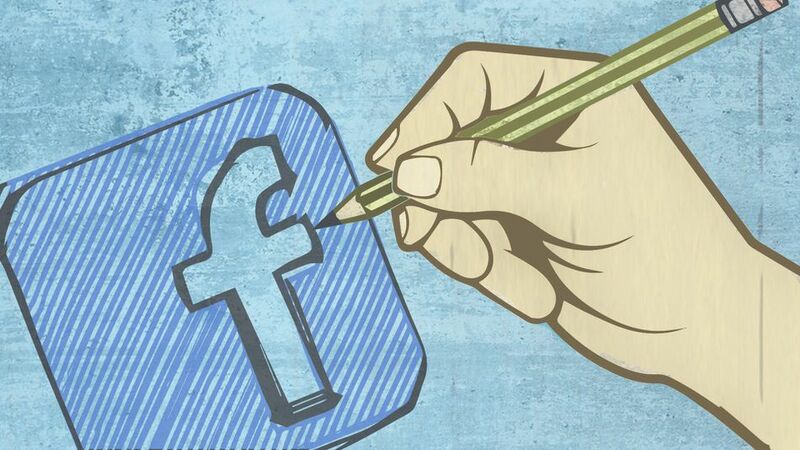 Facebook is already the most important platform for online publishers. Now, the social network also wants to be the favorite. Facebook launched a new set of publisher tools on Wednesday that provide greater ability to target posts and promote timely content, as well as greater automation.The move comes at a time when publishers are basking in the massive amount of traffic that Facebook sends, while also voicing some concern about increasing reliance on the social network. The biggest addition is the interest targeting, which uses Facebook’s vast trove of data to create subject areas that can be added to posts. Just about anything can be a target, including locations, celebrities and sports teams. A user does not need to have “liked” LeBron James on Facebook for this to work. Rather, if a user has clicked on a LeBron James story recently, they may end up being targeted by posts that have selected James as an interest to target. 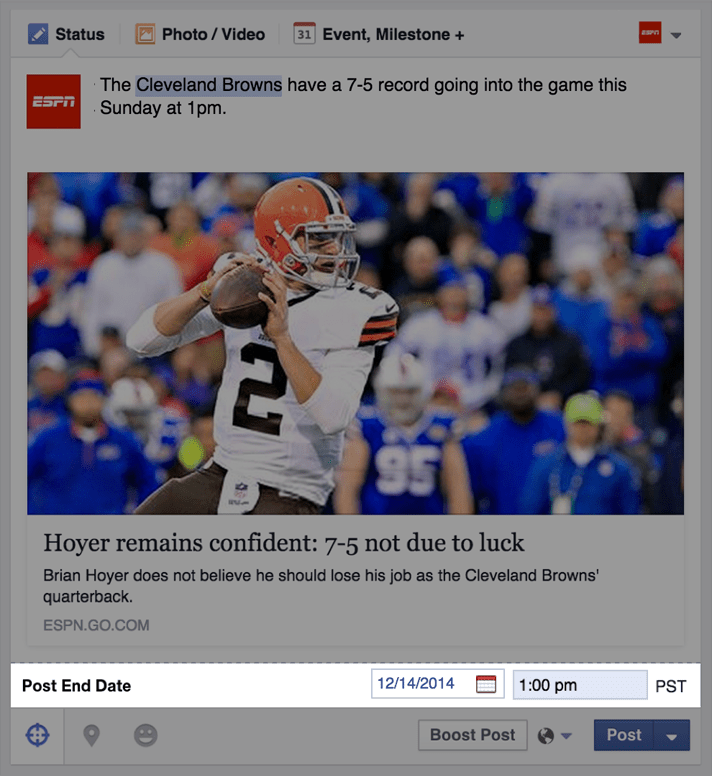 Social managers will also now be able to put end dates for when posts should stop receiving promotion in News Feeds. The purpose of this tool is to encourage news publishers to post more timely stories, such as weather forecasts or game recaps. The stories will remain on Facebook, but will not receive promotion after the set end date. The third tool, called Smart Publishing, takes some of the guesswork out of which stories to post on Facebook. The tool, which will be available only to a limited group of media outlets before a broader rollout, tracks which stories users are posting to Facebook, and publishes them to the News Feeds of people that have liked that organization’s page. For instance, if enough people post a link to the same Mashable story, Facebook will recognize that and push it out to people who have liked Mashable. However, these stories will not automatically appear on the Facebook pages of a given media outlet; rather, it will appear in the back-end analytics that social media managers use. That dashboard, called Domain Insights, is also getting a refresh, with a new interface and greater detail on referral traffic. The tools have been in the works for about six months, according to Andy Mitchell, director of news and global media partnerships at Facebook, and were built in collaboration with media partners that made a variety of requests for improvements to its publishing platform. It is hard to overstate Facebook’s importance to online publishers. It was already widely known that Facebook is a major traffic driver for online publishers, moving about 20% of traffic to news sites. New data from Chartbeat shows that its mobile numbers could be even higher, particularly in the growing and lucrative mobile space. The flood of Facebook traffic has been accepted with open arms by publishers eager to boost engagement and overall reach. Facebook has also reportedly explored a deal in which publishers would put content directly on Facebook’s mobile app, with the two parties splitting revenue. That fear is something marketers know all too well. Facebook was one of the best platforms for online engagement, providing the ability to interact with users and inform them at will. That was until Facebook tweaked its algorithm. Suddenly, marketers were not reaching users — even fans of the pages they had meticulously built — without additional paid reach. Asked if that could ever happen to news publishers, Michael Cerda, product management director at Facebook for new publisher tools, said that the value of news content — which helps surface what Mitchell and Cerda called “the 10 most important things — precludes that from ever happening.